Restore and enhance your natural beauty with advanced skin treatments, medical laser therapies and cosmeceutical products. 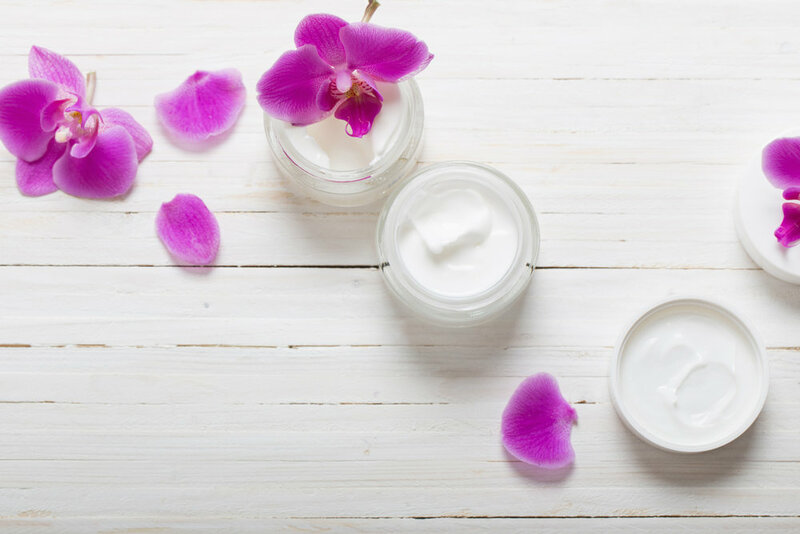 Whether you want a blissful facial experience or your goal is clearer, brighter beautiful skin, check out our comprehensive facial treatments options. Not sure which one is right for you? Book a skin care consultation. Embarrassed about the veins on your face or legs? Don’t be shy: it's very common. Our vascular treatment can reduce unwanted vessels by promoting a natural clearing of esthetically bothersome veins. Age gracefully, radiate beautifully: This my hope for our common goal. Healthy skin can be achieved at any age and gives the appearance of youthfulness. Book a consultation to find the best treatment plan for your skin rejuvenation. “It was my very first time trying Laser Hair Removal. I thought it was going to hurt a lot, instead I felt next to nothing. Charmaine made me feel calm and comfortable throughout the whole session. She is very professional and knows what she is doing! Thanks again Charmaine!" Book an appointment today to rediscover your true beauty.